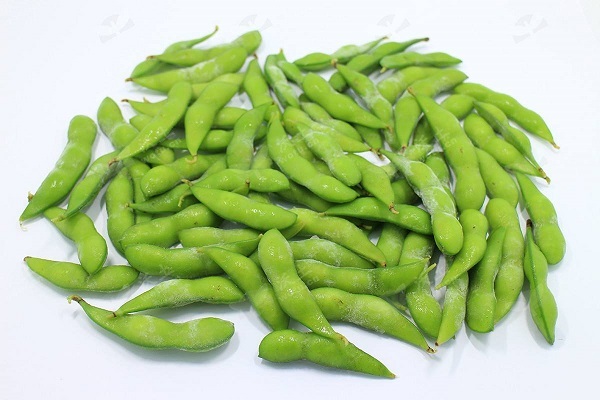 After hot blanching, the raw material temperature is high, so it is necessary to cool down in time to prevent the edamame from softening too much. 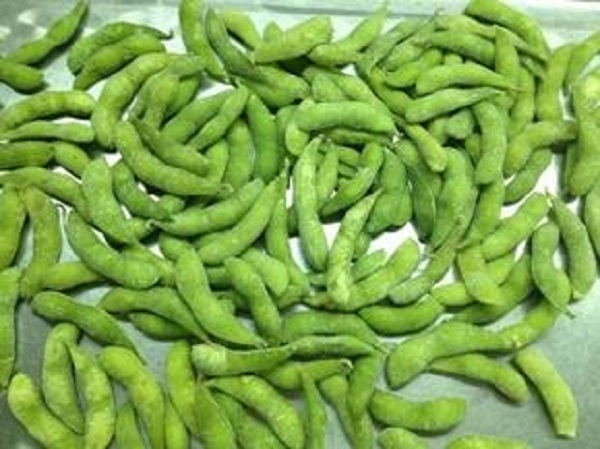 If the chlorophyll is damaged, the edamame tends to fade and become yellow during cold storage. 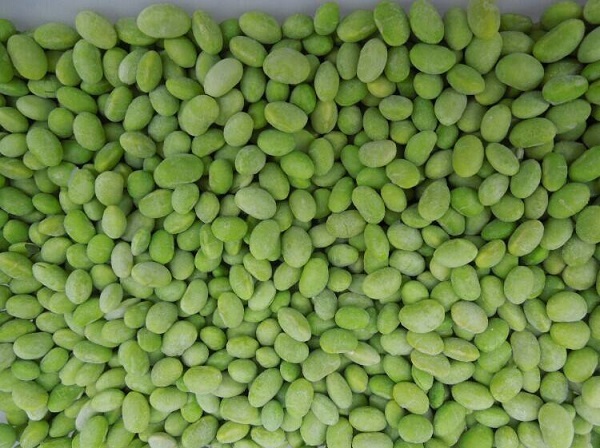 Cooling medium temperature to be low, faster, so that the center temperature of raw materials will be below 10 degrees Celsius. 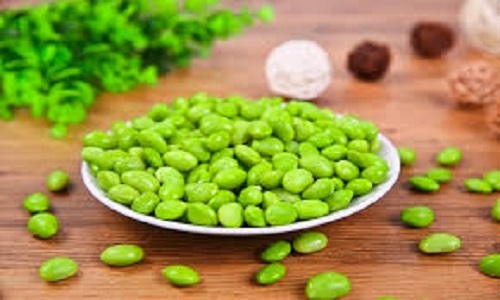 Cooling with cooling water below 5 degrees Celsius or sanitary ice cubes can keep the beans bright green, make their tissues tender and crisp, and can be stored for a long time without discoloration. Pay attention to the temperature of cooling water and clean water. 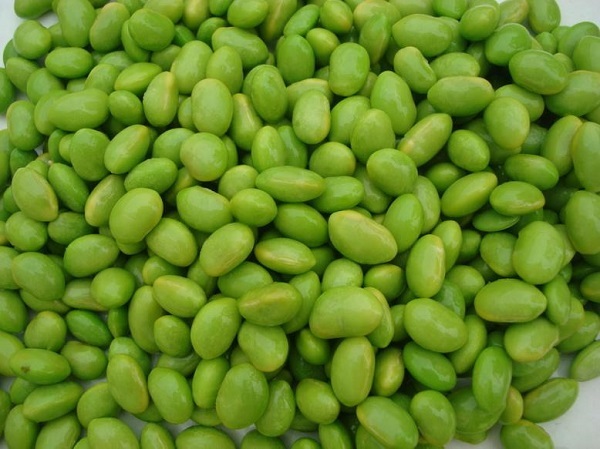 Looking for ideal Buy Frozen Fresh Edamame Manufacturer & supplier ? We have a wide selection at great prices to help you get creative. 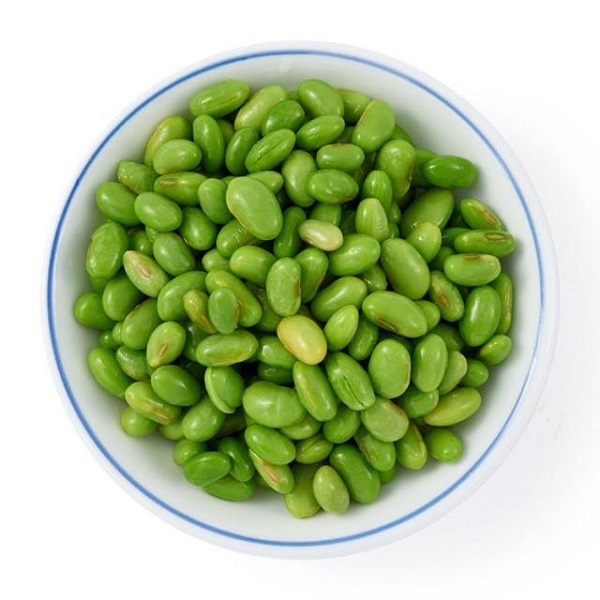 All the Shellless Frozen Edamame are quality guaranteed. 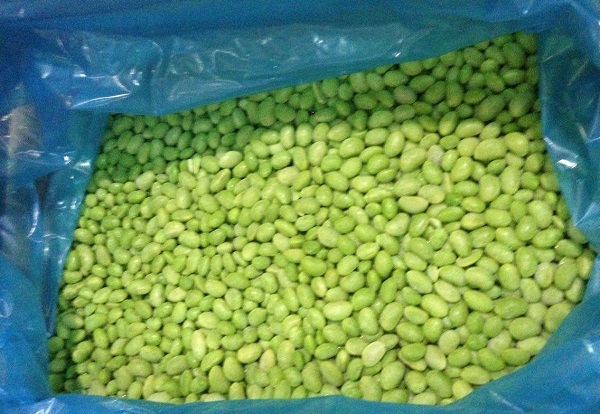 We are China Origin Factory of Frozen Edamame Wholesalers. If you have any question, please feel free to contact us.